All your office supply needs! View cart “Wirebound notebook” has been added to your cart. 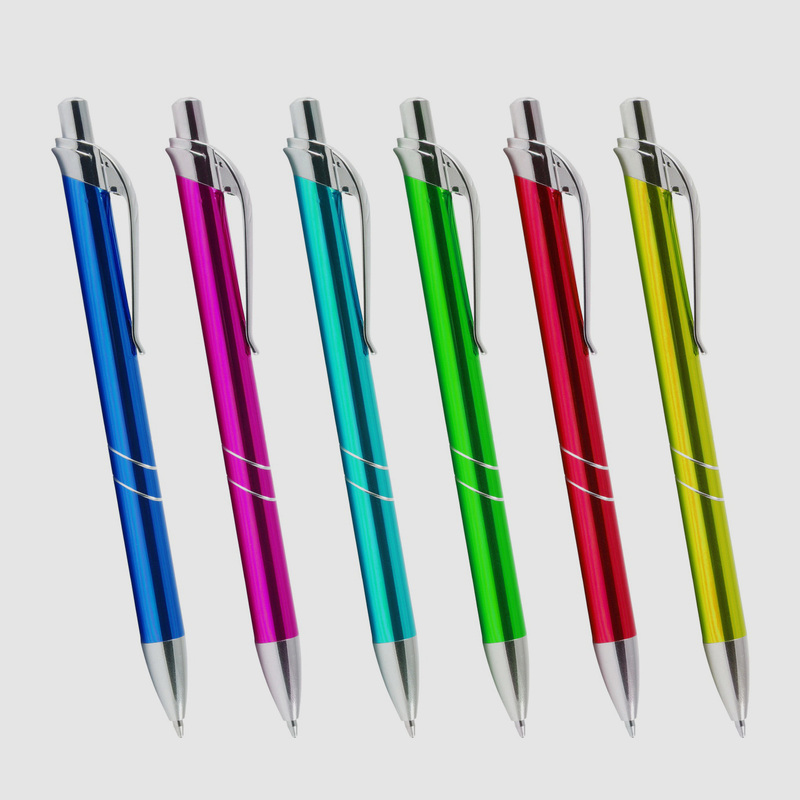 Set of six, blue-ink ballpoint pens in assorted colors. Et harum quidem rerum facilis est et expedita distinctio. Sale now on! Save up to 50% on office essentials! Stationery is a Storefront child theme aimed at stores selling office supplies. New notebook collection coming soon!